As from 14th August. Jan Leech will be the group leader for the Social Outings. Looking forward to visiting new and exciting places. Please contact Jan if you have any suggestions for future outings . Better still come along to the monthly social outings and find out what is happening. 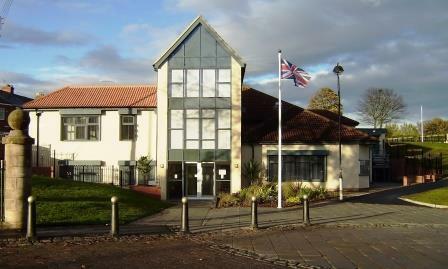 Meetings are held in Seaham Town Hall every second Tuesday of the month. Details are on website. Please note new time for meeting. Group will now meet at 12.00. Please note change of group leader for History group. Joan Harper will now lead the group in place of Chris Merchant. Thanks to Chris for the past few years visiting interesting places, fascinating research projects and great debates. The group would like to welcome any members who are interested to attend monthly meetings to be held in Seaham Town Hall where we will continue to research, debate and discuss various topics. Our project for the next meeting will be Suffragettes, Suffragists in the North East. At the meeting we will collate the information and decide how to present our findings. Come along and join our group. Who knows what treasures we will find.